The Body Is Meant To Be Seen . . .
Full disclosure. I had a very, very, very, very difficult time covering this subject of tank tops. Pun intended. For me telling the collective NO to tank tops would be hypocritical. I am still gym guy although I do not train at gym. I am wise enough to know, I will match or beat any lift I did 20 years ago and attempt to up the ante. The problem is the DOMS that I will be inflicted upon me will take a decade to wear off. And throw in the fact I’m almost 28, 38, 48 years young. Aish! 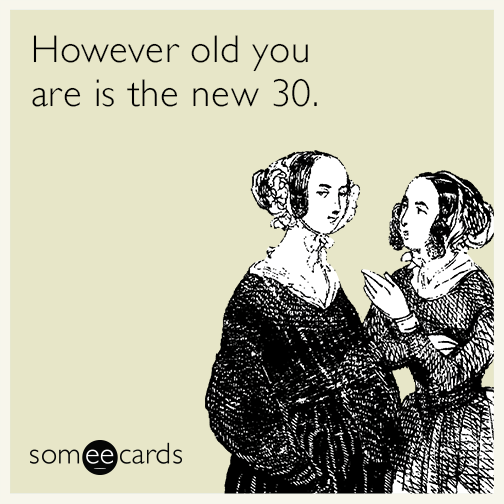 Isn’t 50 the new 30? Allegedly? But I digress. I train in tank tops. There is that rare occasion, I’ll hit the supermarket with one on. It’s rare so don’t judge me. Am I showing off? Maybe. Did I just didn’t care because I was going in then out quickly? Maybe. Do I look like a goofball? Maybe. Well, actually I look pretty good and of top of all of that, I’m not a bad lookin’ guy. I am aware it gets hot in the summer whether you believe it has to do with climate change, hot pepper paste, cows passing gas or whatever, you really shouldn’t put on the tank top. For the younger generation, I feel it’s important to forgo the tank top if you can. I know it’s tough. I, myself had a difficult time many years ago. They’re comfortable. You have ink you want to show off. You have gains you want to show off, etc. I understand like no one else. But I stated over a year ago, first impressions are important. In creating your own style, there are certain things you can keep and there are certain things you must ditch. As always, there are options and these options should be readily available in your wardrobe. Henley’s, fitted t-shirts and depending on the material (preferably linen or a linen/cotton blend), button down oxfords. Pair these with chinos, khakis, jeans, and tailored shorts. Footwear must compliment what you are wearing. I feel this goes without saying but I just typed nonetheless. Please for the sake of everyone & the sake for making a great first impression, ditch the tank top unless you hit the beach or the gym. Or the supermarket just because you’re going to quickly go in & quickly exit. Until next, jal ga! Previous Article: Traditionalists often study what is taught . . .
Next Article: You Can Tell A Lot About . . .